An extremely economical base grade underlayment for use under laminate, engineered and hardwood flooring. 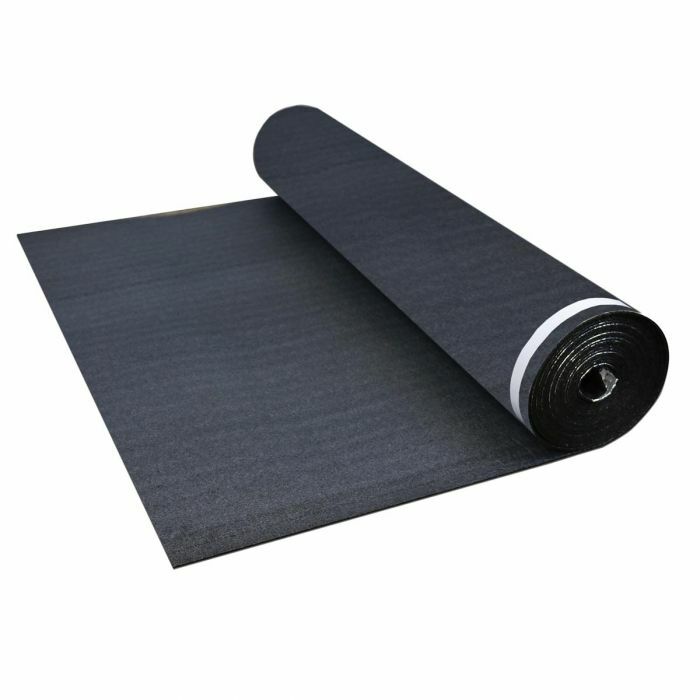 PadPro is an economical foam underlayment for use under laminate, engineered and hardwood flooring. It is made in the USA with 100% recycled materials.